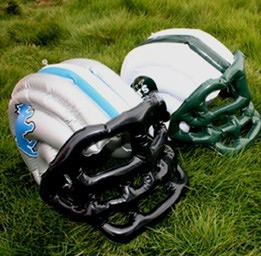 Custom inflatable football helmet, imprint with your LOGO. 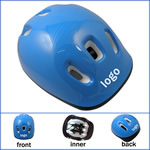 Also can follow your design. 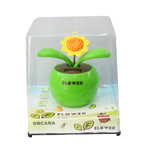 It is made of PVC and suitable for children.